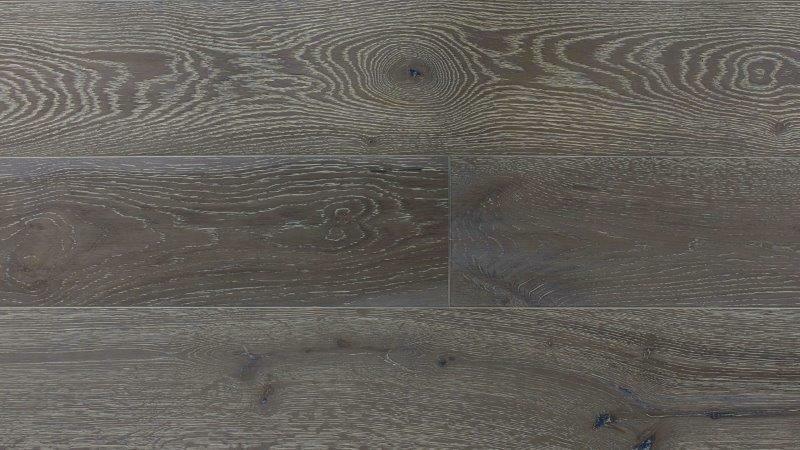 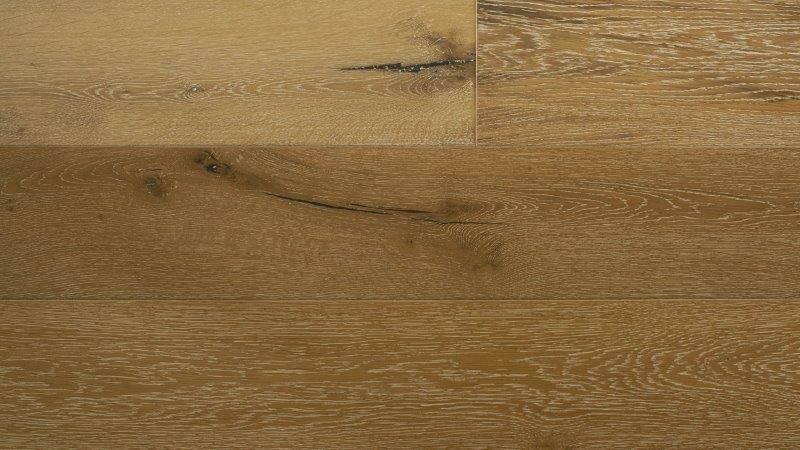 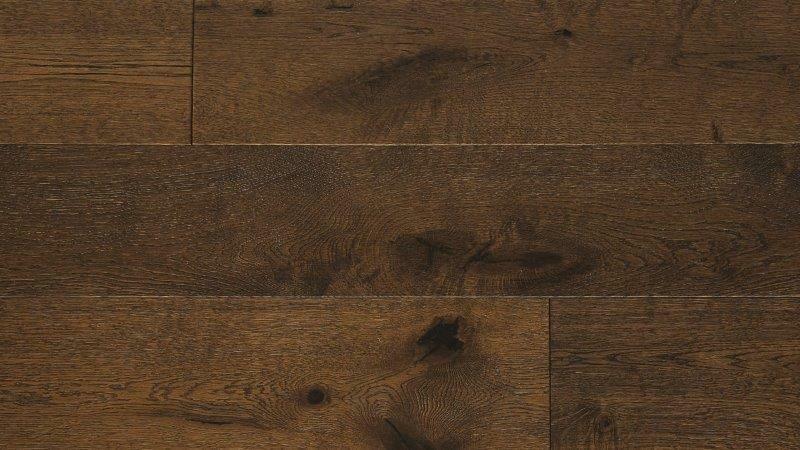 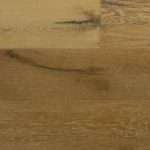 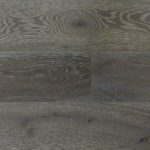 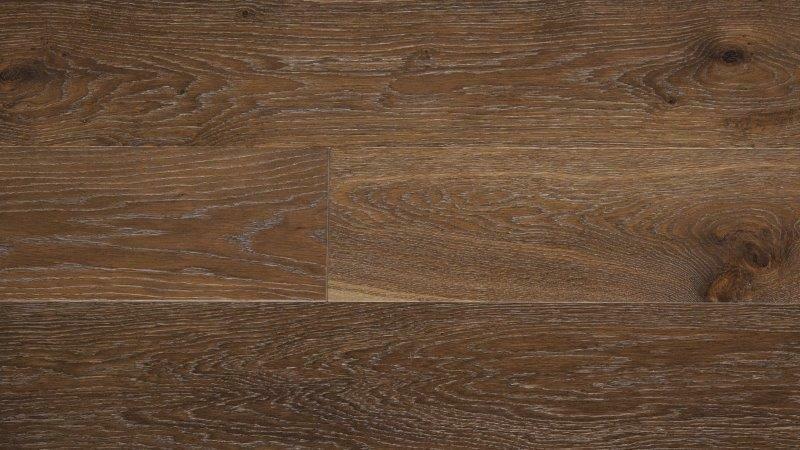 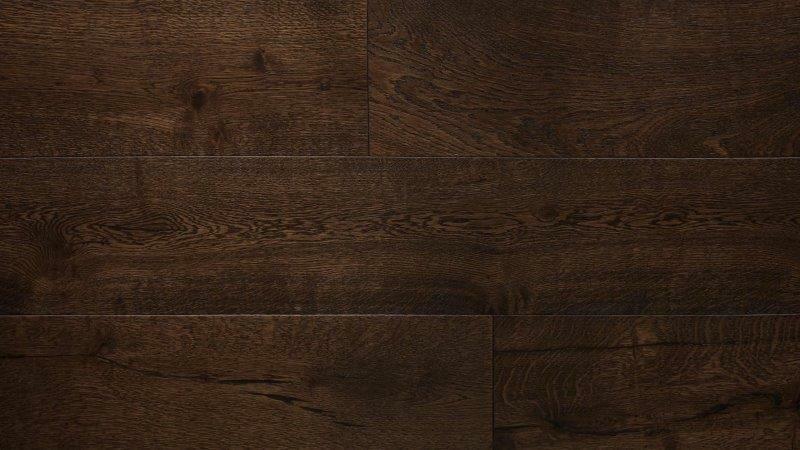 A cousin collection of our Montage European Oak. 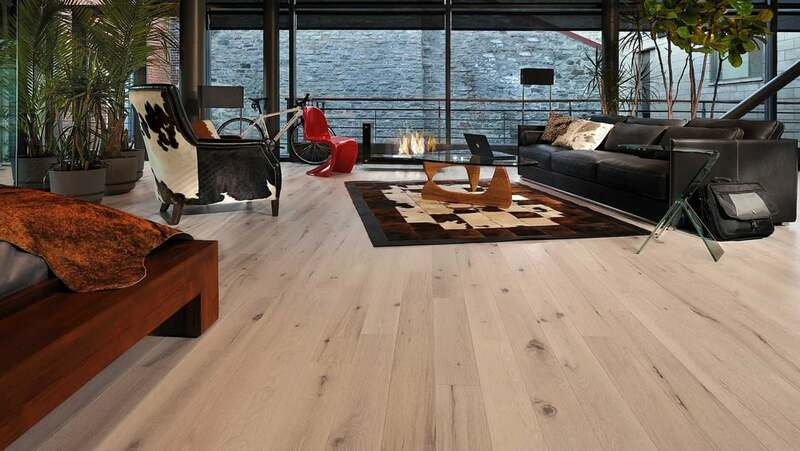 Less rustic and more elegant but just as beautiful. 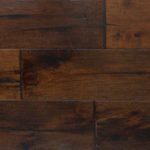 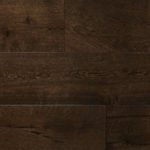 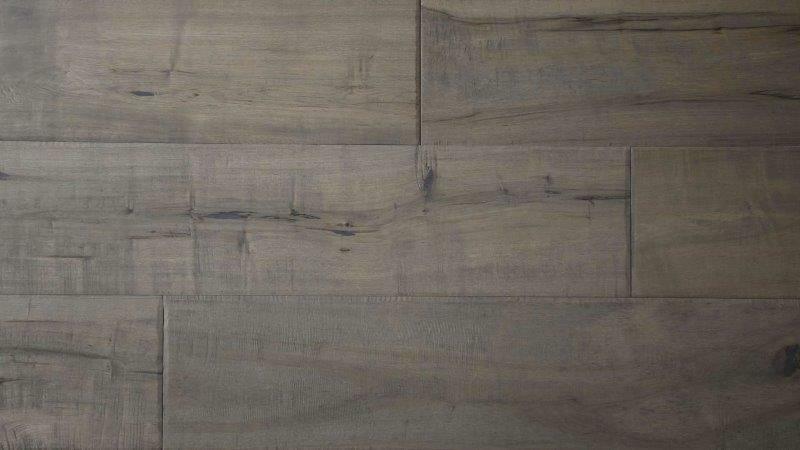 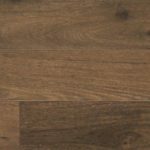 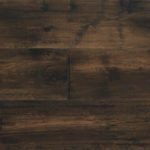 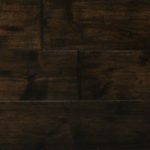 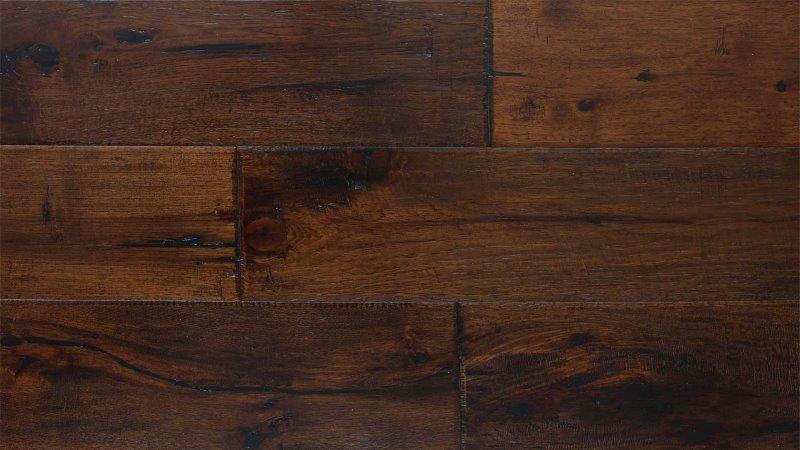 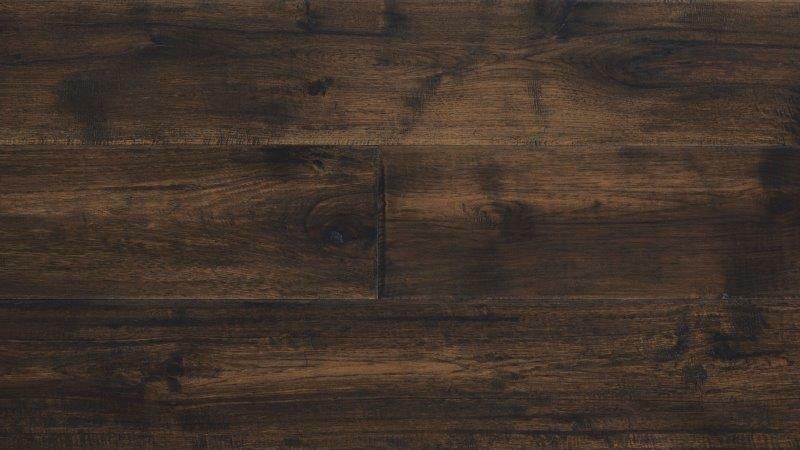 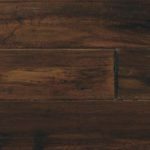 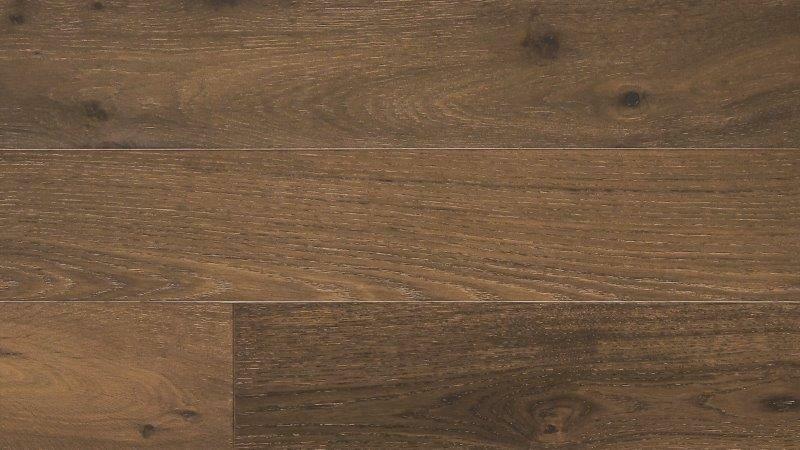 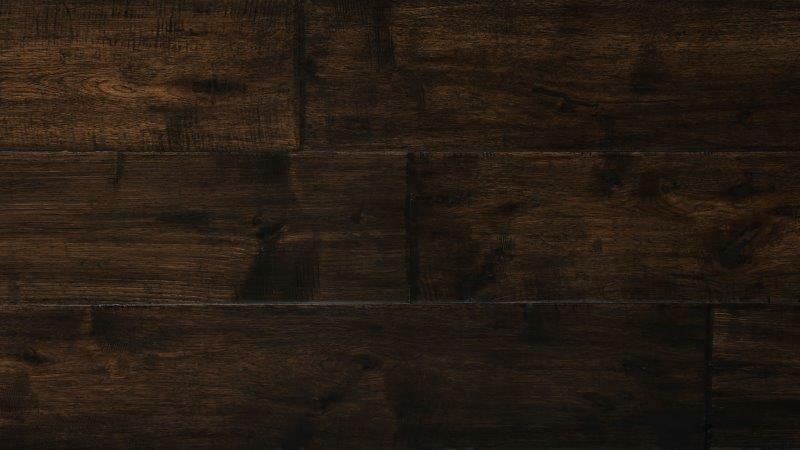 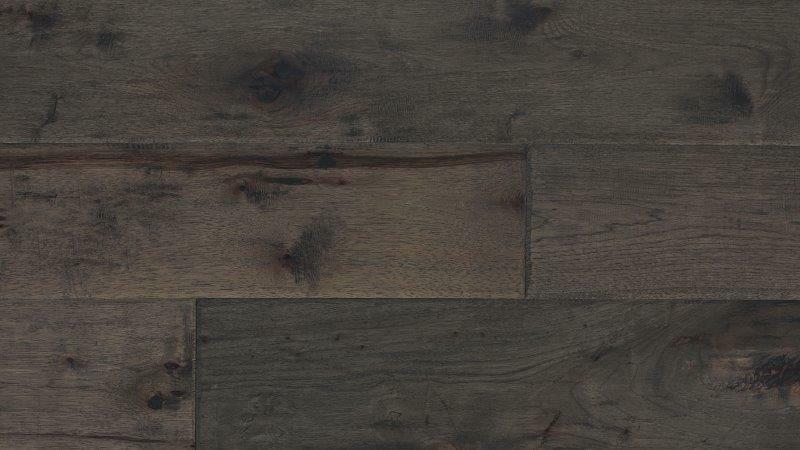 Cambridge Estate compliments the latest designer inspired styles with a durable long lasting finish process to create a timeless floor. 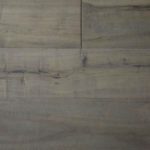 Planks are 7-1/2 inches in width and random lengths up to 82 inches long. 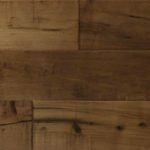 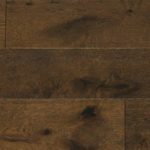 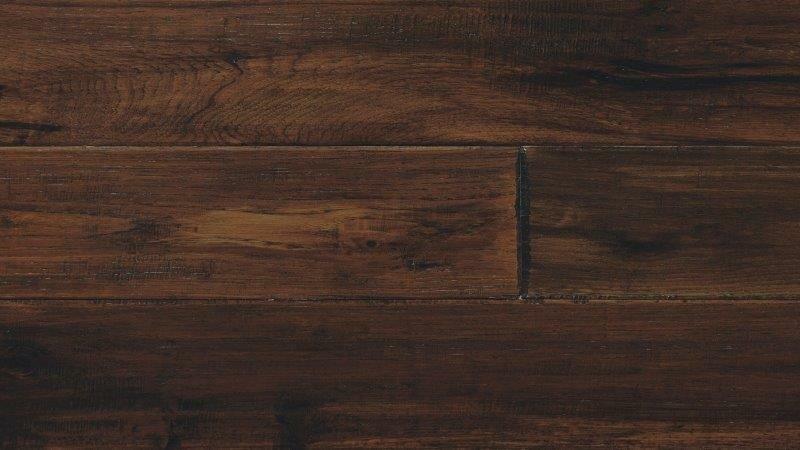 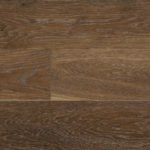 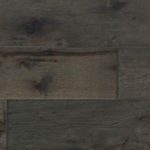 Each plank is hand selected by our Craftsmen and then dual hand stained to accentuate the natural character and movement in the wood’s grain pattern. 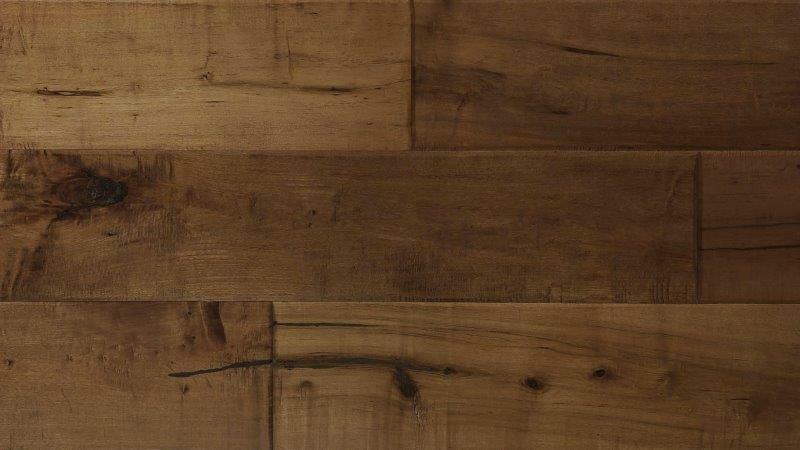 A grand statement indeed and delightful way to add natural charm to your home.